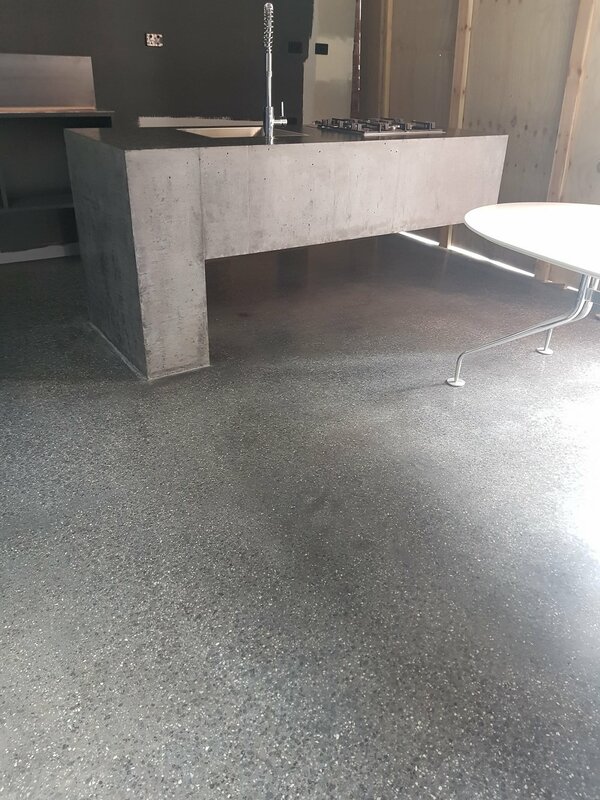 Polished concrete is rapidly becoming the surface of choice for architects and designers due to its durability, versatility and natural beauty. 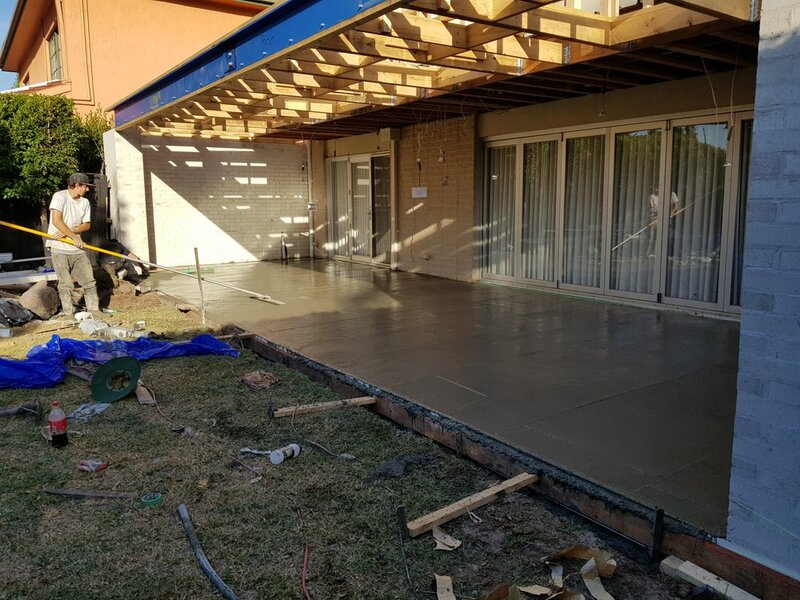 We also specialise in all kinds of concrete work such as house slabs and car park basements (commercial and domestic) driveways and footpaths etc. 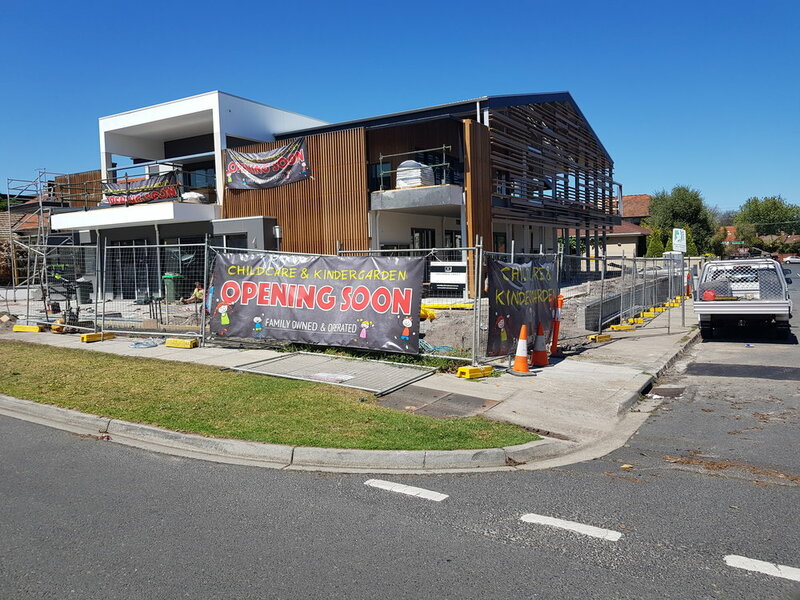 We are your local (Melbourne based) experts in polished concrete. 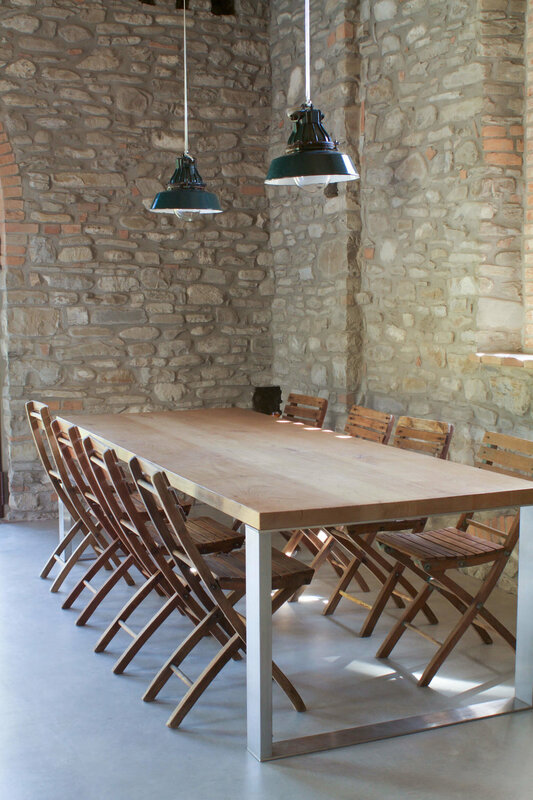 Our team are true specialists with in-depth knowledge, who can advise on all aspects of its production and use. We have a commitment to exceptional customer service on each and every job. 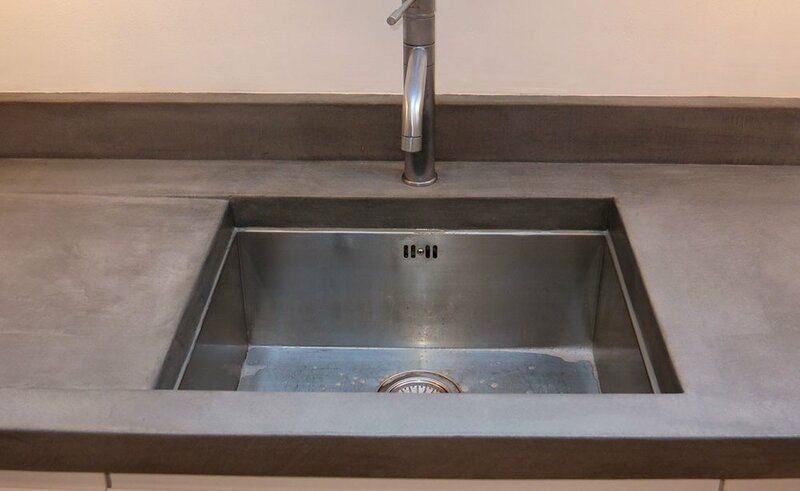 Polished concrete is a unique decorative finish which leaves the concrete exposed - resulting in a surface which is beautiful, reflective, durable and sustainable. 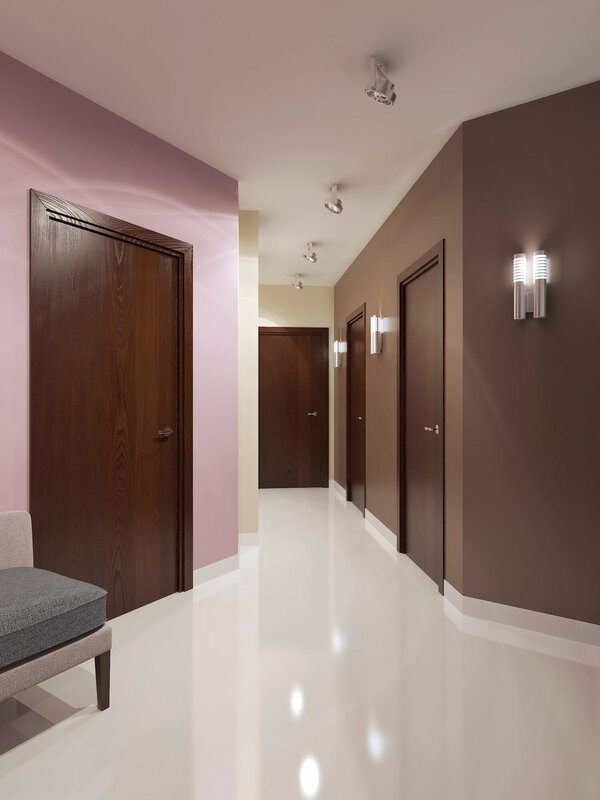 This finish requires a combination of chemical, floor grinding and resin diamond techniques, and is a highly skilled and complex process. 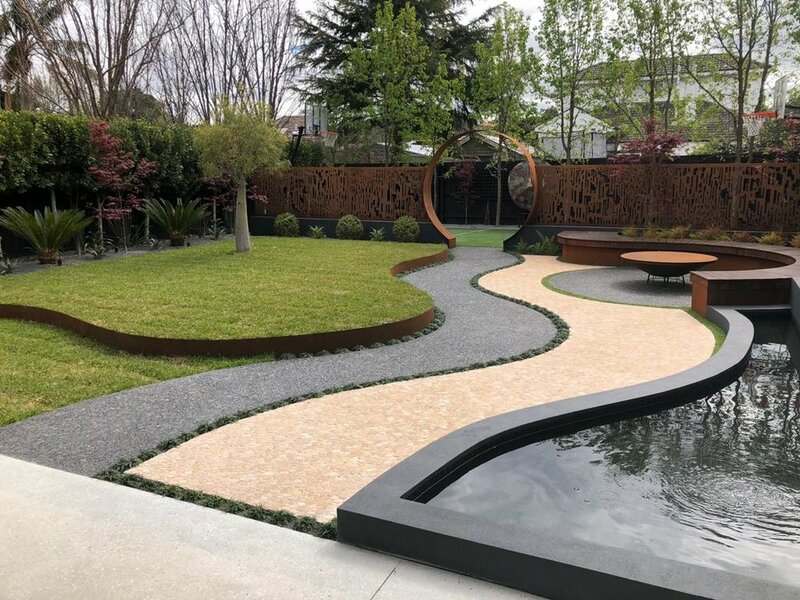 Our team are experts in selecting and executing the right process for your needs, resulting in a perfect finish every time. 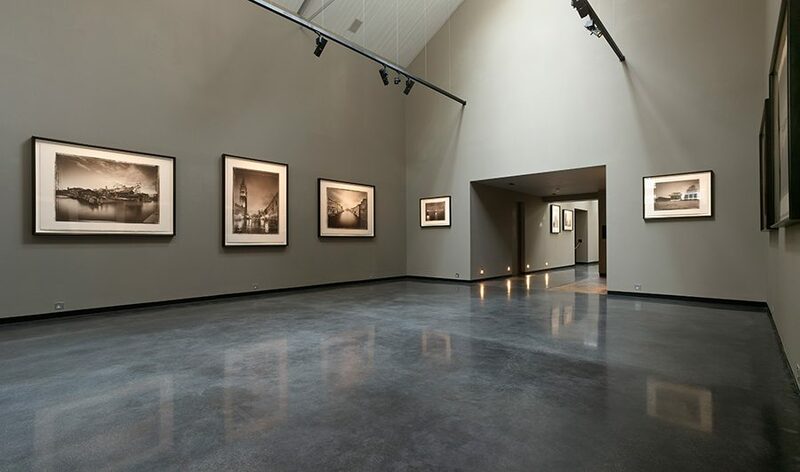 Regardless of your needs, polished concrete is the perfect solution. 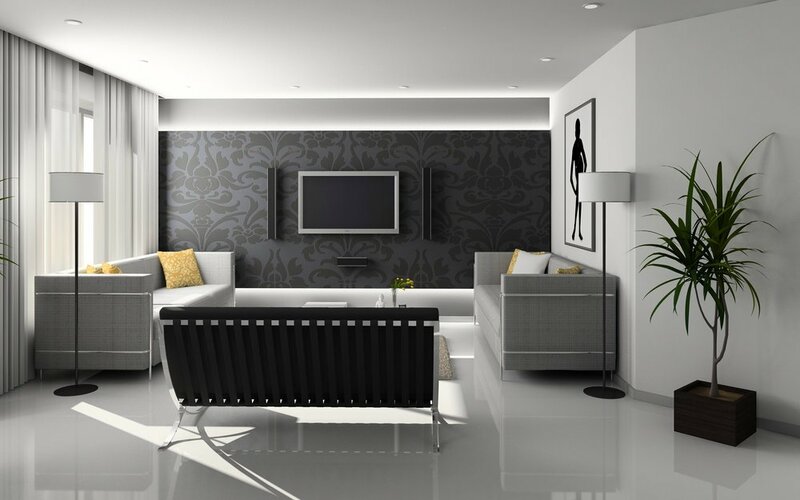 Increasingly used in residential projects due to its beauty and low cost, businesses are also embracing polished concrete for its durability and low-maintenance. 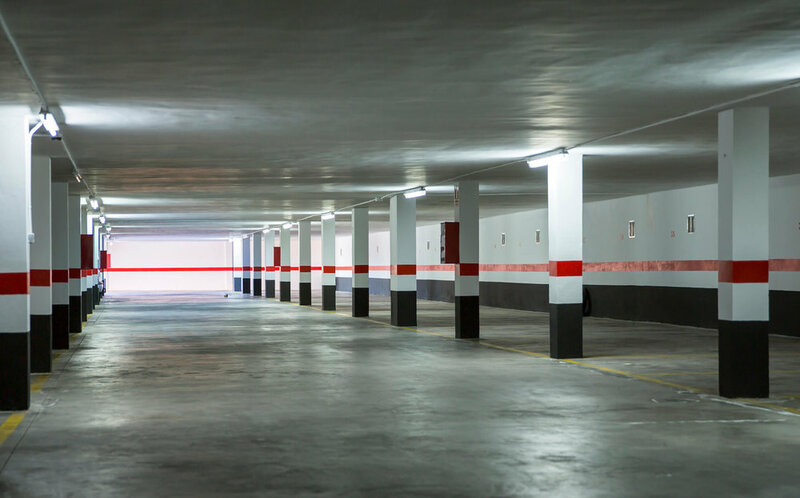 In warehouses and manufacturing, polished concrete has huge advantages - it’s easy on tires, reducing wear and tear on equipment, and doesn’t require any down time. 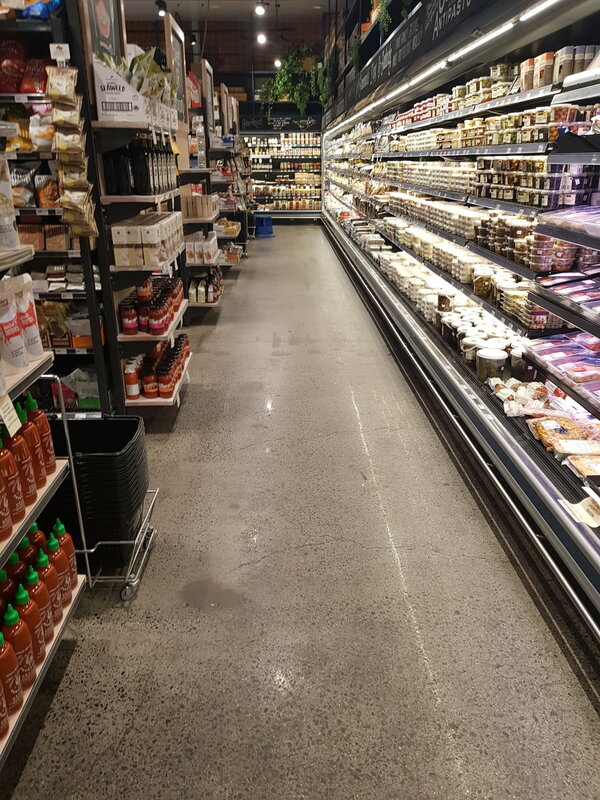 The densification process eliminates efflorescence dusting, while the reflective light from the highly polished surface improves safety. 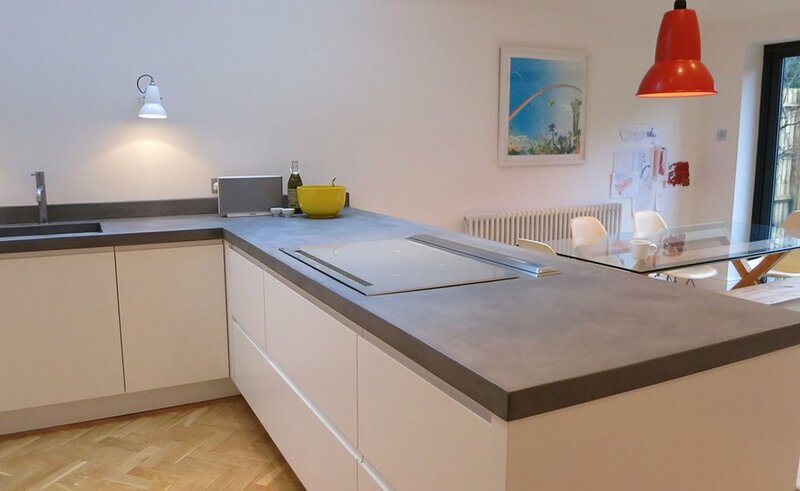 For architects, polished concrete offers a seemingly endless variety of decorative options in colours and aggregates.